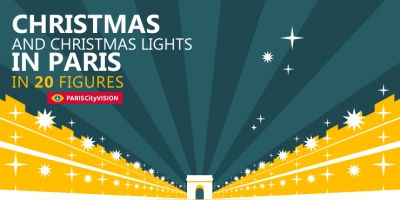 Discover the Eiffel Tower through a series of 25 figures, each one more amazing than the other. 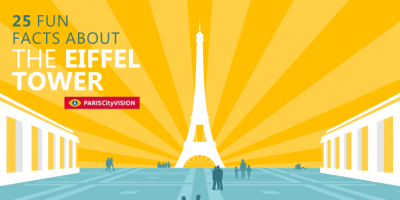 Size, construction date, unusual facts… PARISCItyVISION mission is to make you unbeatable on our beloved parisian Iron Lady. 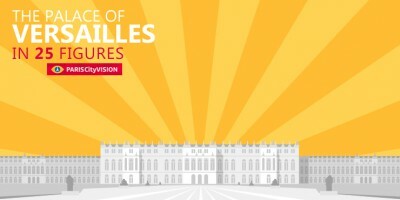 Shows, art works, fountains, stairs … The Palace of Versailles contains over a thousand wonders in her womb. 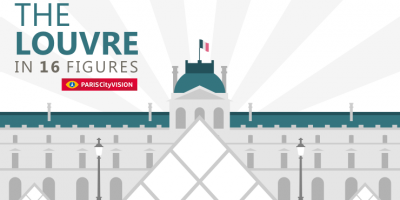 PARISCityVISION makes you discover one of the finest world heritage through a series of 25 figures that will help you to learn a little more about one of the most fascinating castles in France History. 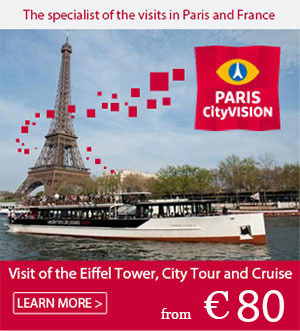 Giverny – haven and muse of Claude Monet – is now a popular destination for tourists worldwide. Located one hour away from Paris, one can discover the master’s house, its Japanese bridge, his workshop and a museum dedicated to Impressionism. 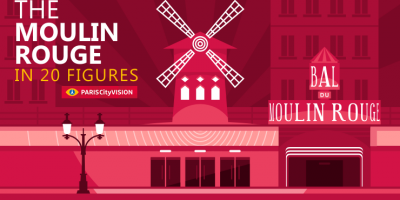 PARISCityVISION invites you to discover Giverny in 18 illustrated figures that should awaken the soul of the most curious!